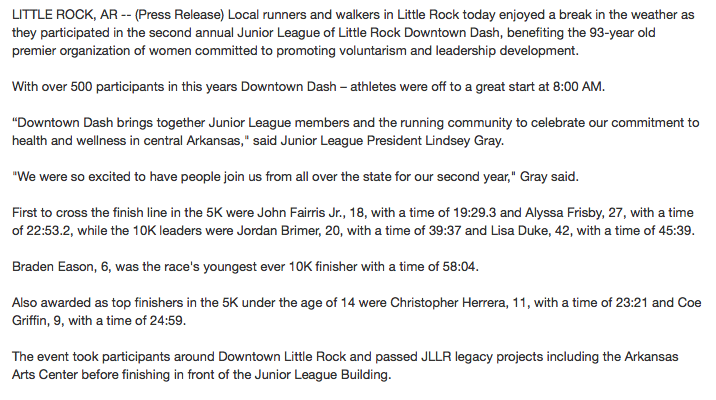 The second race was the JLLR Downtown Dash 10K in Little Rock, AR on March 14, 2015. Since this was not an Arkansas Grand Prix race, it did not count toward any of his standings. 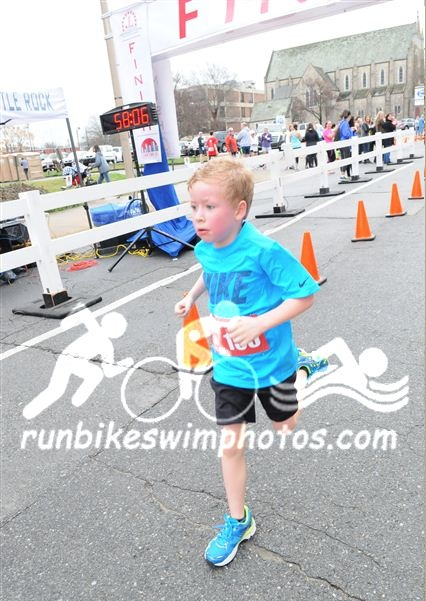 Going into this race, Braden was two weeks removed from finishing with a first place finish in his age group in the Little Rock Marathon 10K. His time in that race was 1:10:07, which was subpar for what he had been running, but his bad running time was due to him being sick and actually throwing up at one point...but he didn't want to quit and finished the race! Our final training run a week before the Downtown Dash had him breaking under the one hour mark for the first time ever with a time of 58:40, so I felt like he could set another PR for his 10K, which was 1:04:25 from his first 10K race in November, 2014. Due to me having Guard duty during this race, Braden ran with his papa, Bernie Larson. 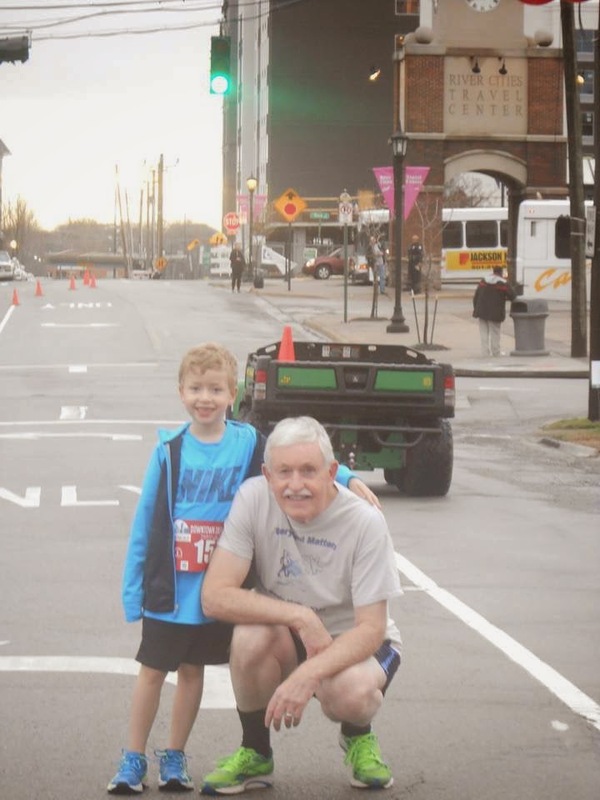 Bernie, who has ran many races for a couple of decades was going to pace Braden, but it was my hope that Braden would be able to keep up. To my surprise, according to Bernie, Braden took off after the first mile and finished before he did! According to Braden, there were a couple of times he had to stop and walk, obviously due to not pacing himself correctly, but despite that he finished with a new PR of 58:04 (9:22 pace)! 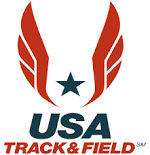 He actually would have finished with a better time, but the start line was not electronically timed, so he "lost" about 10 seconds due to it being a gun start and not a timed start. Despite all that, Braden finished in first place in his age group of two and even got mentioned on KARK, Channel 4's news site!